Roofers and investors appreciate DACHDECKER for its high and stable quality. 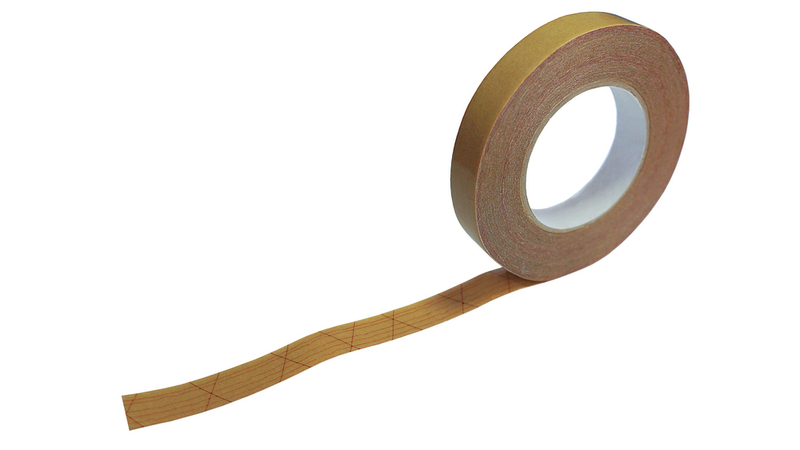 Two-sided glue tape that can be applied to any kind of roof underlays both inside and outside. Strong and effective - provides a long-lasting strong adhesion. Double-sided tape made of polyester mesh coated on both sides with acrylic dispersion adhesive. Designed for sealing roof membranes and foils, insulating foils as well as other plastic-based construction materials. Adhesive surface is protected with silicone film. info@dach-deker.de. Simple theme. Powered by Blogger.